Issues relating to health (understood in a broad sense) can be seen as an intrinsic part of the field of esotericism, but surprisingly little attention has been given to how health is understood and construed in esoteric discourses. 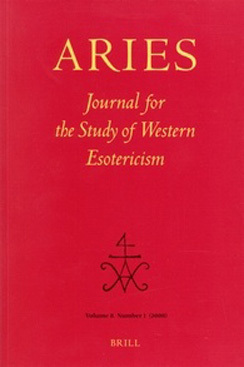 The conference is thus as an attempt to fill an important lacuna in the study of Western esotericism. 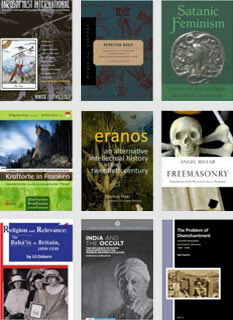 Suggested topics include (but are not limited to), esoteric notions and discourses on health, sexuality and well-being, "occult" causes for disease, "occult medicine", notions of therapeutic benefits of magic and meditation, alchemical approaches to health, alternative forms of medicine, etc.